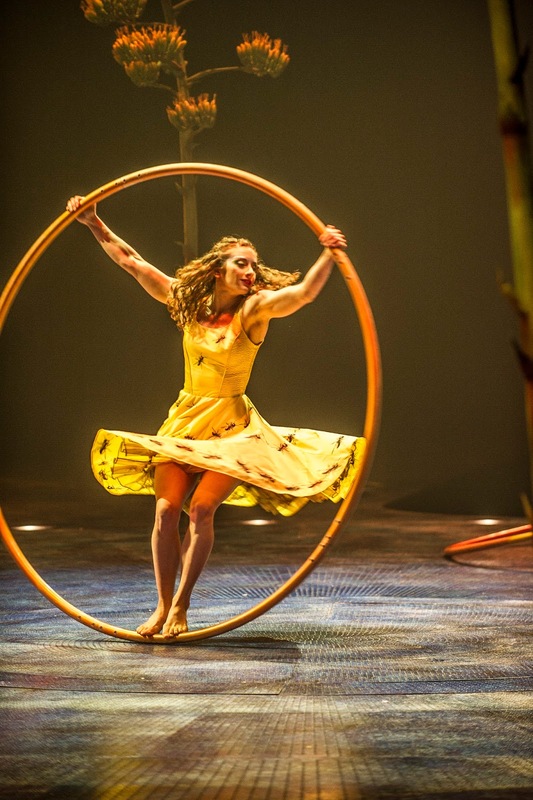 A magical, dream of acrobatics, music, incredible costumes and performances held me to constant attention at the Cirque du Soleil Seattle premier of LUZIA: A Waking Dream of Mexico. 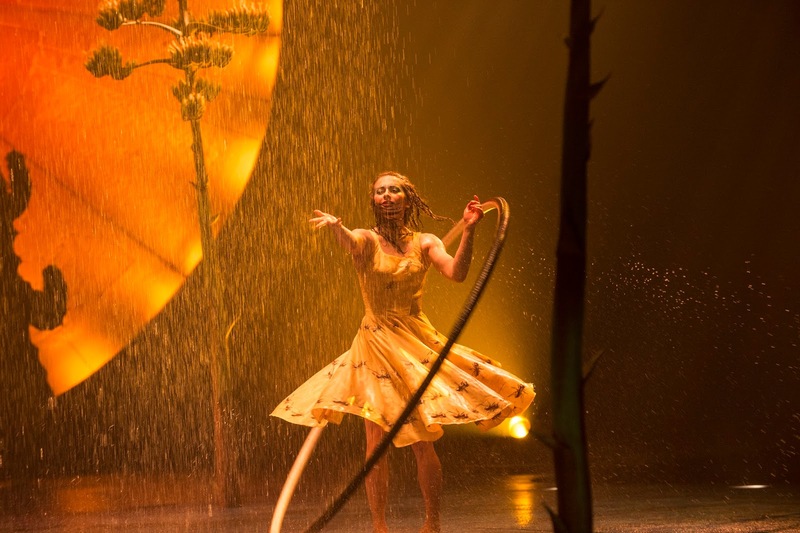 From beginning to end, the almost psychedelic nature of LUZIA was nothing like I had ever experienced before. 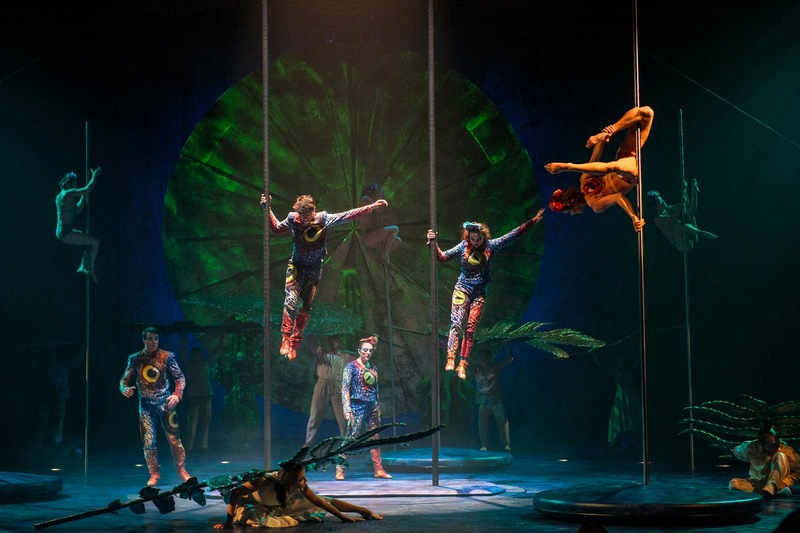 It was my first Cirque du Soleil and it will not be my last. From the moment we parked and started walking towards The Big Top I felt as if I was in some sort of fantasy world or waking dream. This was not the Pickle Family Circus or Barnum & Bailey Circus I remember from my childhood. 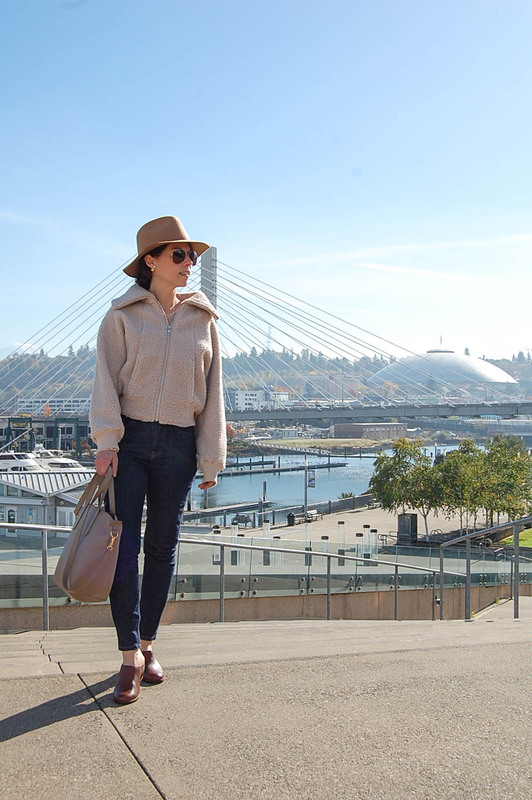 With a glass of champagne (a beer for my fiance) and 2 VIP popcorn's (very important popcorn), we took our seats for the Seattle Premier of LUZIA. 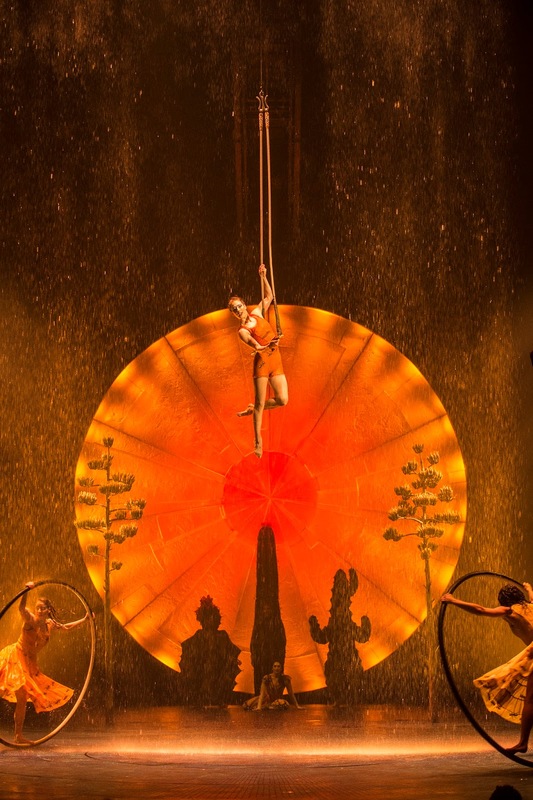 Transported to an imaginary Mexico and suspended between reality and a dream world, LUZIA from Cirque du Soleil invites you to explore all your senses in a wondrous world enveloped in light and nurtured by rain. 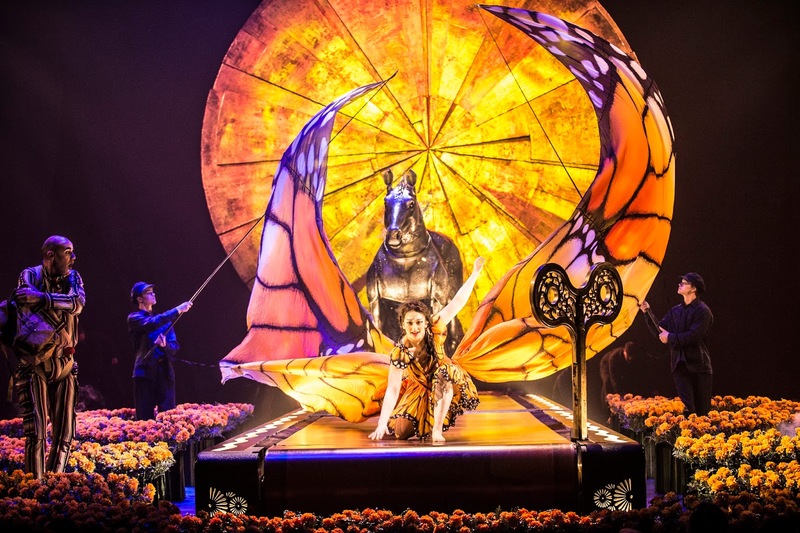 From the opening Monarch sequence utilizing nature as metaphor, to the original music inspired by the cultural richness of Mexico, LUZIA was one waking dream I was happy to continue to wander through. With a nod to modernity and architecture, an ode to surrealism and living embodiment's of mythology, LUZIA takes you to an imaginary Mexico, like a waking dream, where light ("luz" in Spanish) quenches the spirit and rain ("illuvia") soothes the soul. Freely inspired by Mexico, LUZIA is a poetic and acrobatic ode to the rich, vibrant culture of a county whose wealth stems from an extraordinary mix of influences and creative collisions - a land that inspires awe with its breathtaking landscapes and architectural wonders, buoyed by the indomitable spirit of its people. 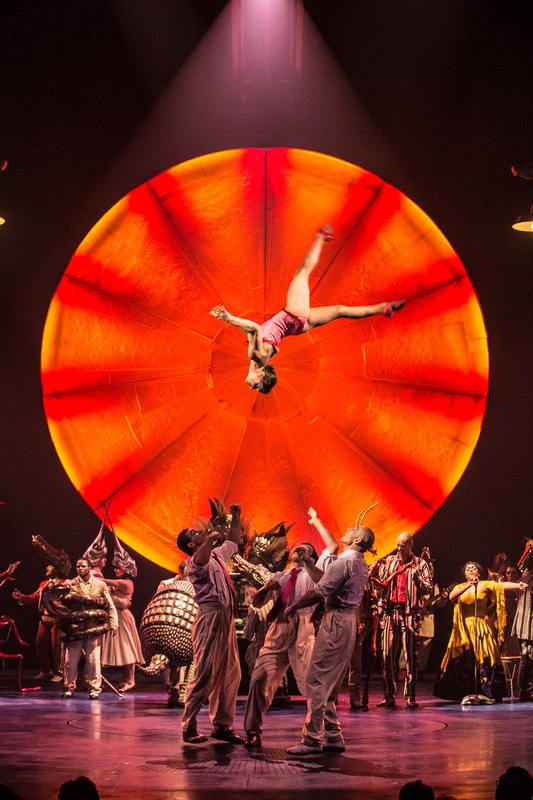 I highly recommend taking the opportunity to see if LUZIA if you are able. Tickets are going fast and this is one show not to miss! 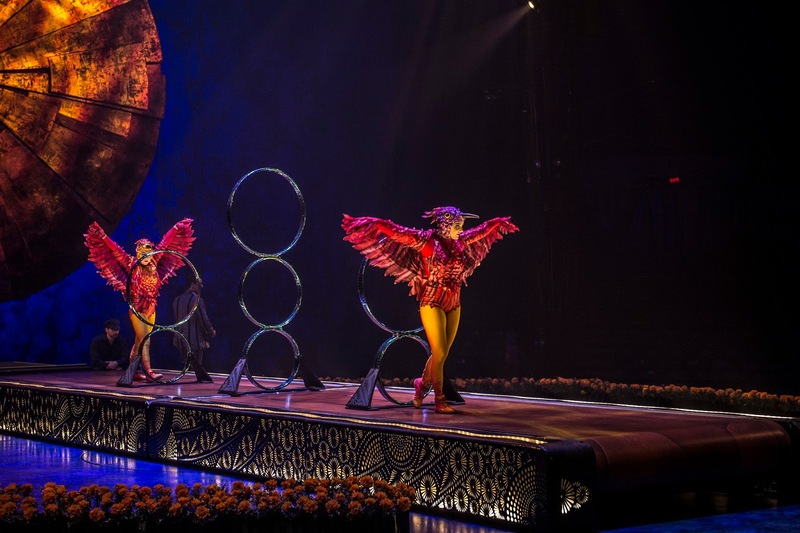 Due to to unprecedented advance ticket sales, Cirque du Soleil extended LUZIA for 3 additional weeks until May 21, 2017. 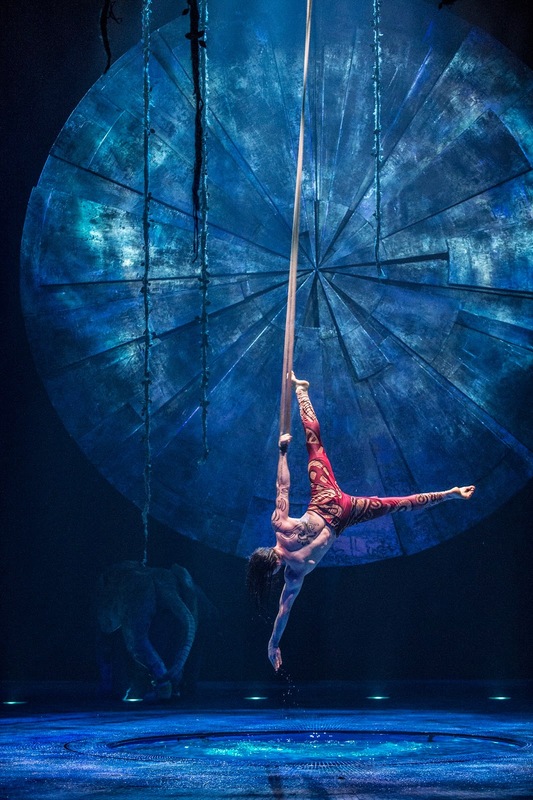 Held under a redesigned white-and-gold Big Top in King County's Marymoor Park in Redmond, LUZIA is a must-see!